The simple yet effective Cat Dancer has been a top-selling cat toy for years. 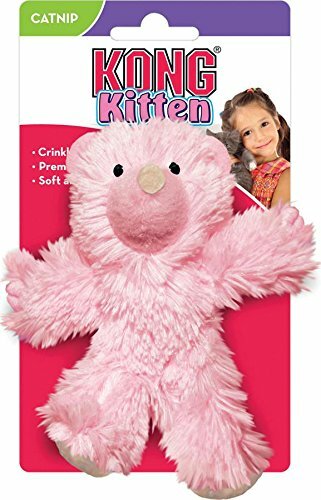 The erratic movement of the nearly invisible wire and the irresistible cardboard rolls at the end make a fun toy you can use to play with kitty. 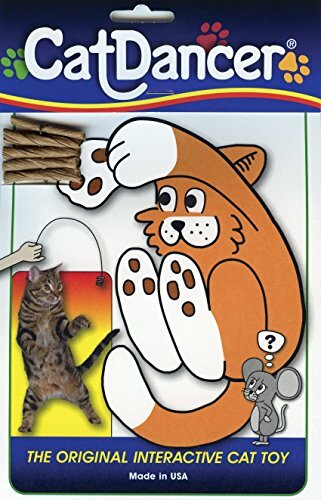 The Cat Dancer interactive cat toy has been a popular choice for cat owners for many years. 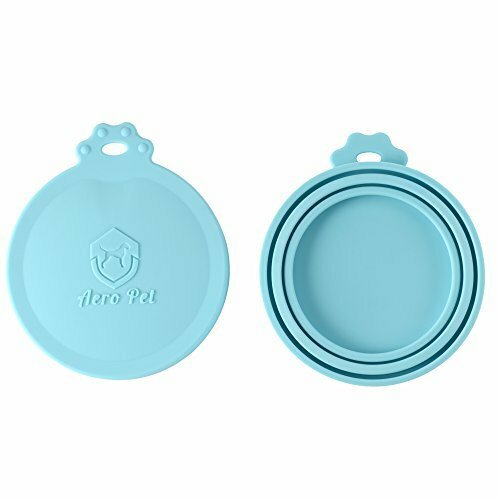 This affordable cat toy is a genius invention that engages kitty with its unpredictible movements. The Cat Dancer is made in the USA with springy steel wire and rolled-up cardboard pieces.